As an old saying goes, youth is the biggest capital and wealth. In daily life, we may get accustomed to keeping one style for our looks, and why not seize every chance to try different styles while we are still young. 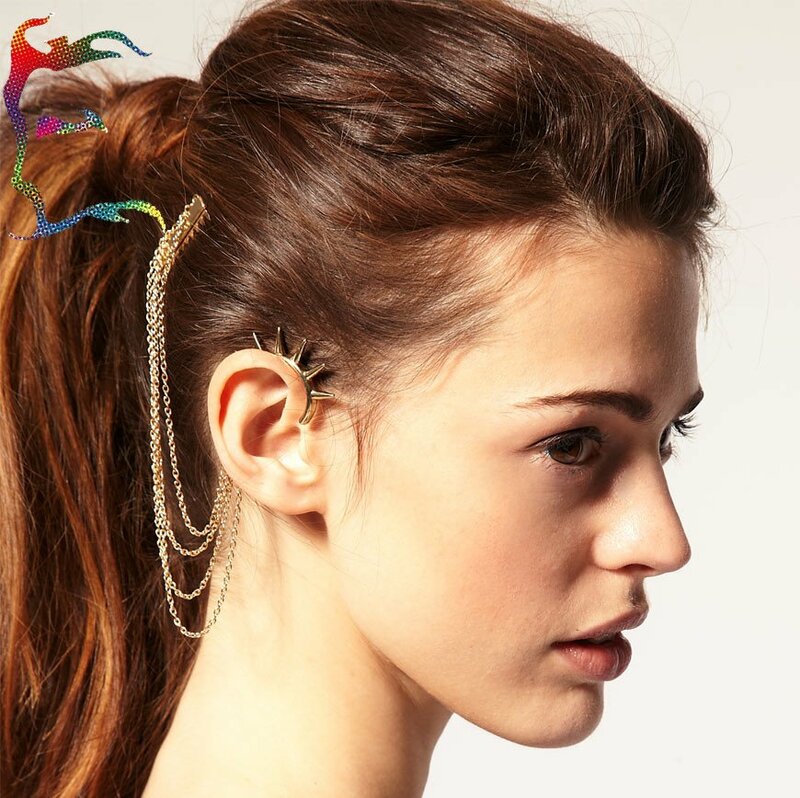 Start with the ear cuff hair chain and use our youth to create more chic appearance in the future. Yes, you are right. 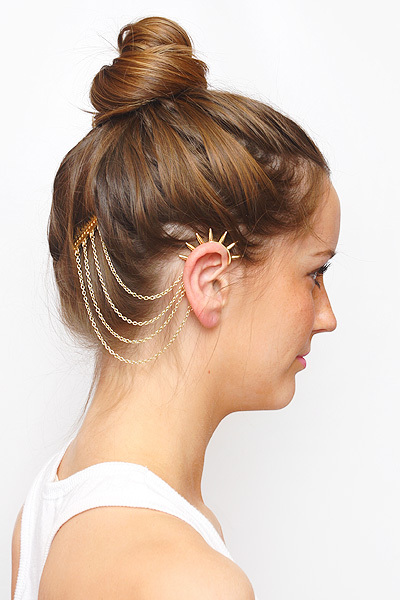 The ear cuff to hair chain is our key point in this article. 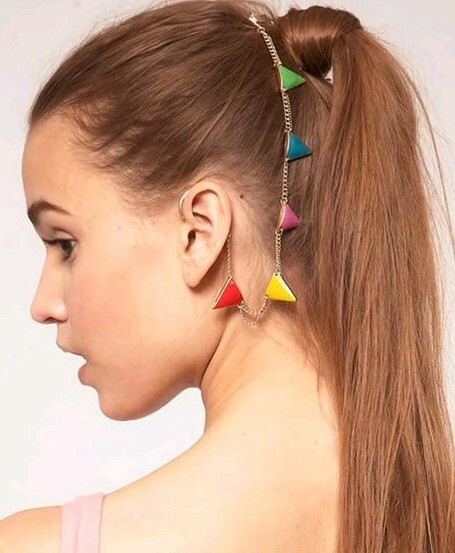 You may either wear ear cuff or hair chain before, but have you ever tried them together? If don’t, now your opportunity is coming. A lot of such accessory are on Yes Missy online shop which is all about fun and girly jewelry. My first attempt about such ear and hair jewelry came from her store because I never tended to change my original style in previous times. 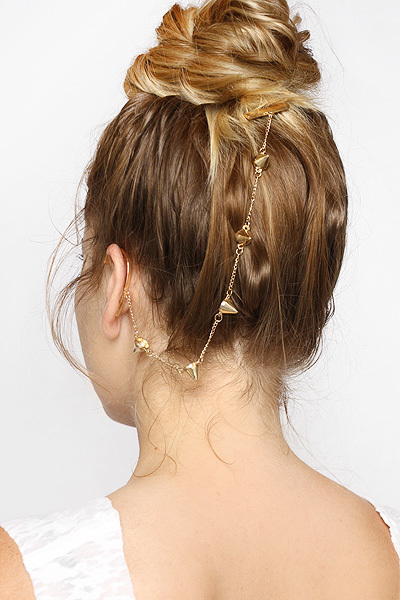 To be honest, the ear cuff to hair chain is really chic to embellish the whole look. The ear cuff can be worn on either side and then accented with a long decorative chain to hair. Also, I can put on coordinating earring to match with it or just worn alone. It is all up to me.